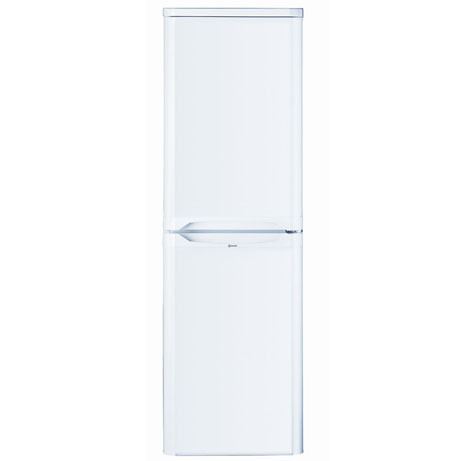 This Indesit fridge freezer offers a stylish, fuss free and efficient food storage, This fridge freezer boasts Antibacterial technology to ensure that no mould and odour builds up. 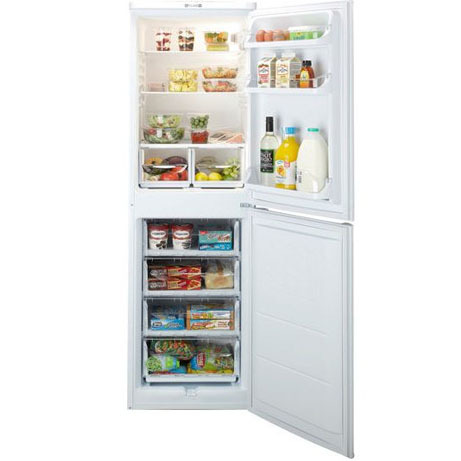 The no frost cooling system prevents the fridge from any ice build ups. 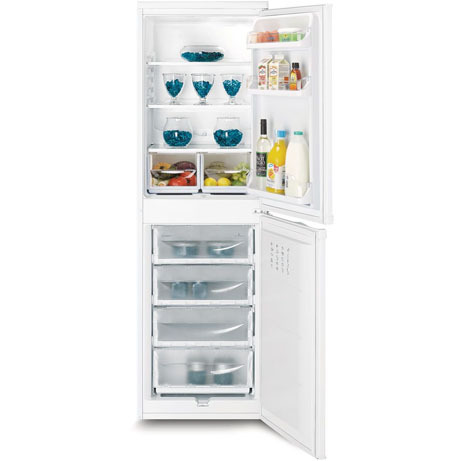 The polar white design fit seamlessly into all kitchen decors and with a reversible door you can change the direction it opens to suit your needs.